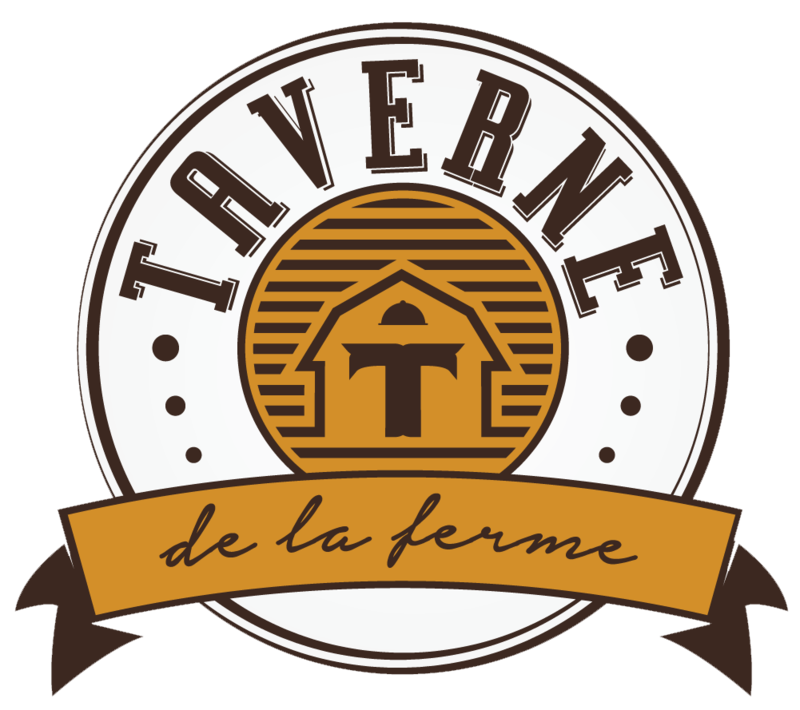 Taverne de la Ferme is not just about having a meal but creating special moments. 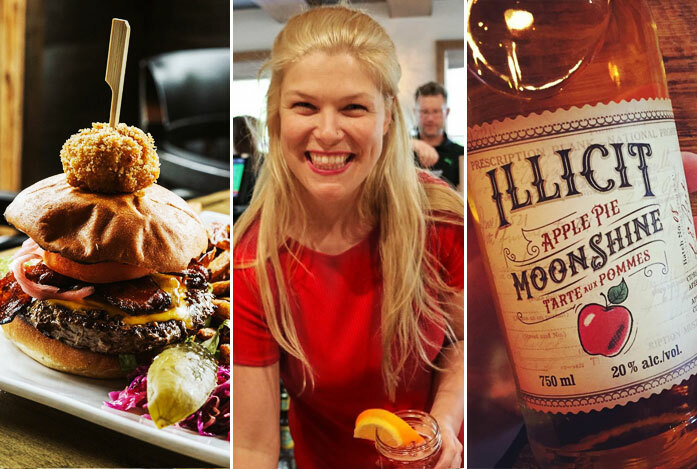 Our country warm setting is a place where savoury food, custom crafted beer and cocktails, and uniquely paired wines combine with special locally sourced farm fresh ingredients to create a delightful experience. 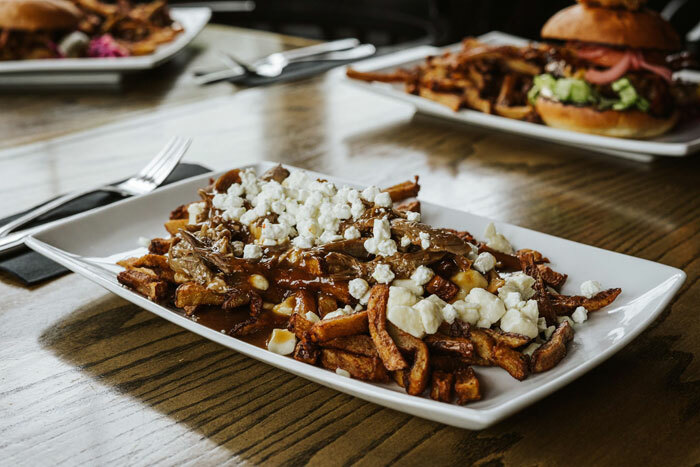 Come see what our menu has to offer! Submit your desired reservation and we will call to confirm, for same-day reservations please call us directly. 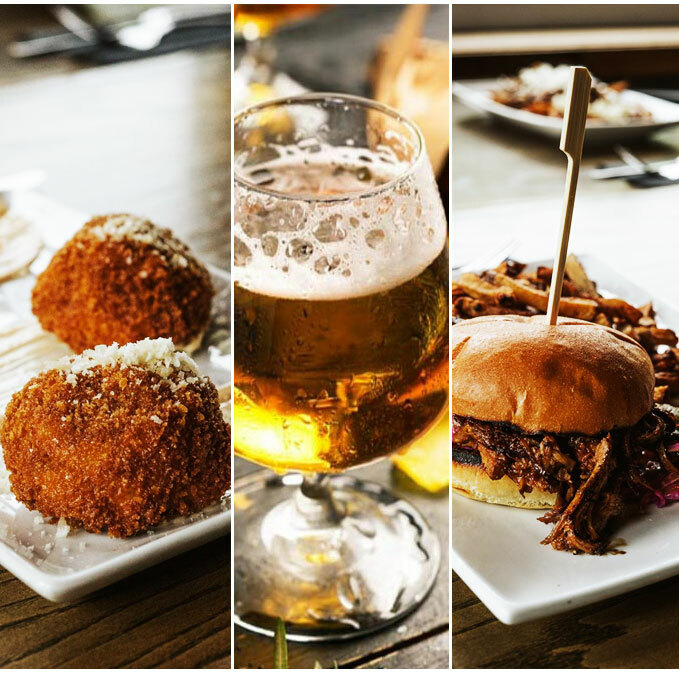 Sign up and we’ll send you a monthly newsletter complete with exclusive offers just for our regulars. Come and enjoy great conversations and live music - bringing family, friends and friendly strangers alike together.